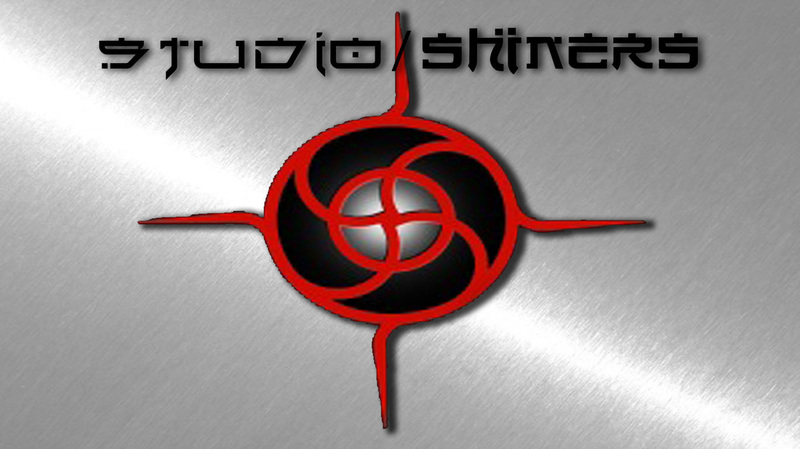 Studio Shiners is a multi-fascinated entertainment group specializing in the martial arts. With a self produced movie in production Studio Shiners is ready to share their talents on the big screen. 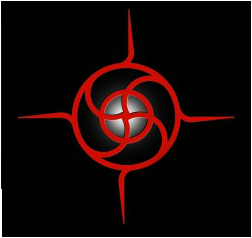 Created by Terry Taneie and Kei Kosugi in 2001, Studio Shiners also produces live stage shows featuring high energy marital arts, combat skills, acrobats and jaw dropping stunts. With a strong focus on technology, Studio Shiners provides high quality graphic design and animation illustration.